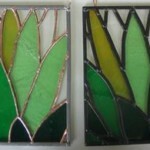 In this section you’ll find all the making stained glass tutorials related to the Lead Came Technique. 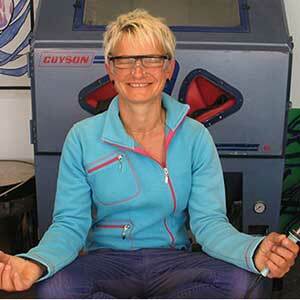 They take you from Choosing Lead Came right through to Cementing and Polishing. 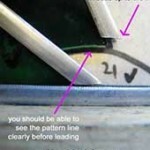 Save time, money and precious glass with this little-known technique called Lead Lining. It will help you get your colour choices spot on right at the beginning and reduce disappointment. Lead Came Neatness is Yours! 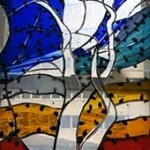 Guarantee your stained glass is strong, weatherproof AND lasts a lifetime by finding out how to cut and shape lead came accurately. 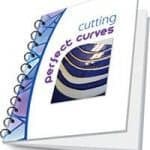 With tips on cutting those tricky long, thin angles. 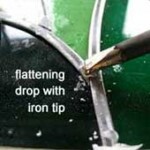 Make sure that your stained glass solder looks professional and tidy with these simple to follow instructions. Includes tricks on filling in gaps and answers the most common soldering problems.